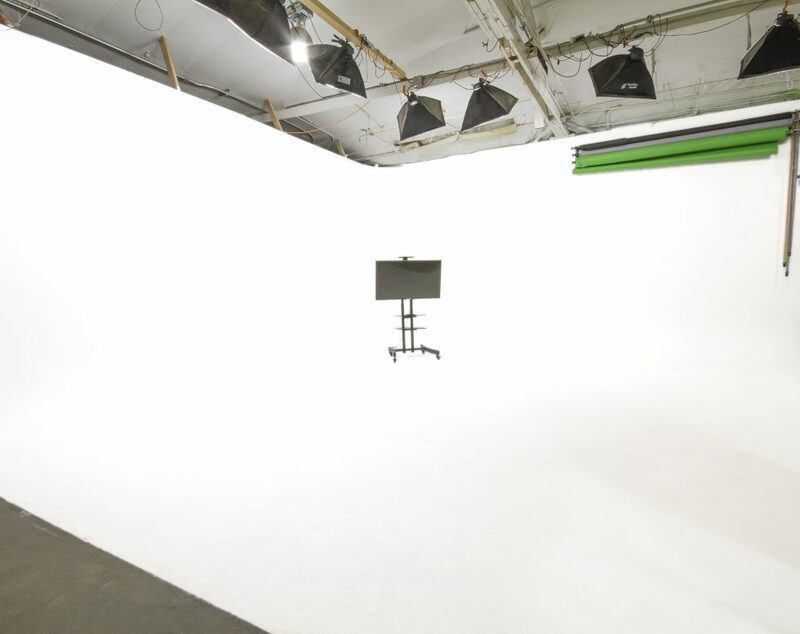 This film location rental is offered by Canvas Films green screen studio, which features a 2500 sq ft soundstage including a 25×30 prelit cyc with a seamless green screen studio wrap around insert. The entire studio is acoustical treated to optimize audio quality. 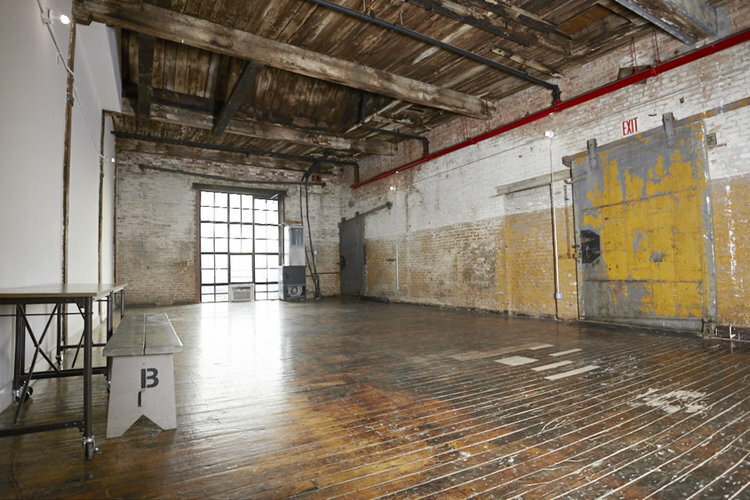 The studio is available to rent hourly, half-day and full day; 7 days a week. 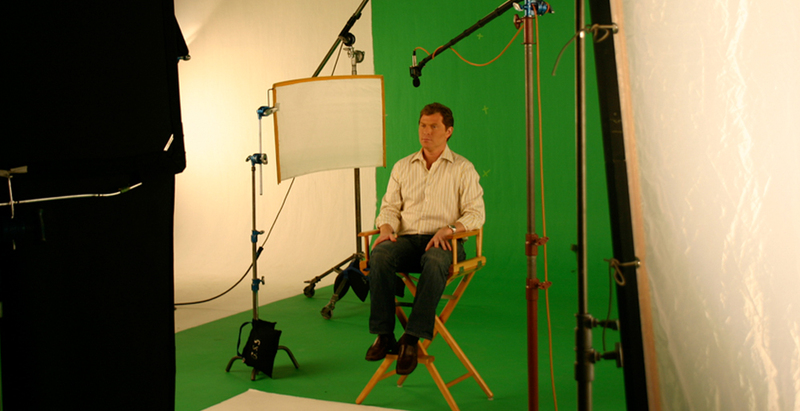 Our studio serves clients from West Palm Beach, Miami and Ft. Lauderdale. 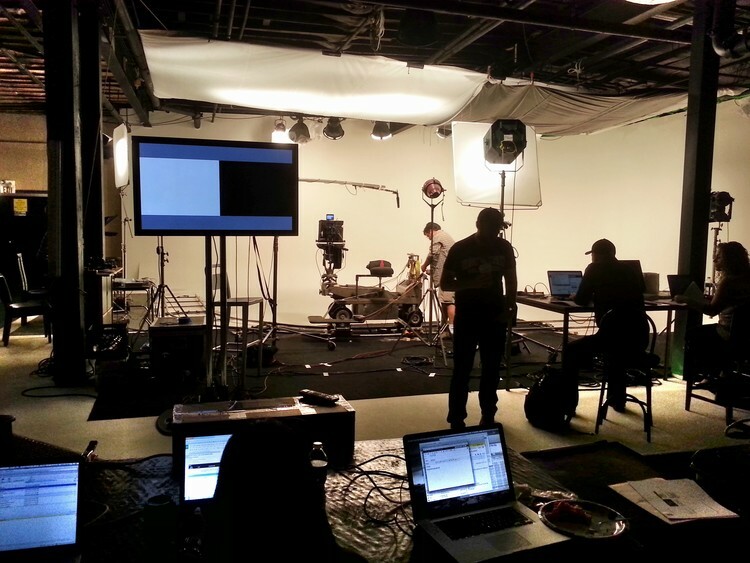 Additional lighting and audio-video gear is available for rent along with the studio so everything you would need for commercial, corporate video, training video, product and sales demos, music video, motion pictures, TV shows, and more. Please contact Canvas Films Studio for more information regarding this film location at 954 767 8766 .